Northern Waste Group’s Core Services include Skip Hire, Commercial Waste Recycling Solutions, Plasterboard Recycling and Man & Van Rubbish Collection. Providing reliable and trustworthy services in Waste Management and Skip Hire across Thorne, Scunthorpe, Hull, Doncaster, Grimsby and Lincoln. 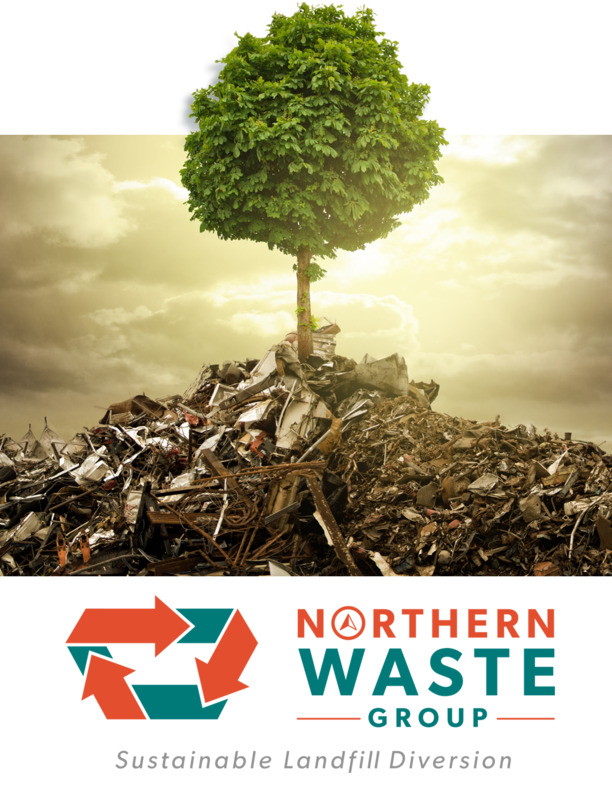 Our mission statement of “Sustainable Landfill Diversion” means our customers can be assured that whether they want to personally do their bit for the environment or need to achieve more strategic Corporate Social Responsibility (CSR) targets for their organisation, Northern Waste Group are the solution for them. Back in 2014, we started our journey by purchasing the facility and the assets of a former plasterboard recycling company (Waste Plasterboard Recycling (WPR)) who had entered into administration, on Scunthorpe’s Foxhill industrial estate. Following the initial investment into a new highly skilled and customer focussed workforce at the site, Northern Waste Group, then called (Northern Plasterboard Recycling (NPR)) undertook a rebrand by renaming the company “Northern Waste Group” in order to demonstrate its capabilities beyond plasterboard and its ability to conduct other licensed waste management activities. With a lack of sustainable, customer service driven waste management providers in the market that also offered competitive pricing, Northern Waste Group’s aim is to deliver ‘zero to landfill’ waste management solutions whilst providing an unrivalled customer friendly experience for all customers. Could the UK adopt strict Norway plastic bottle recycling system?